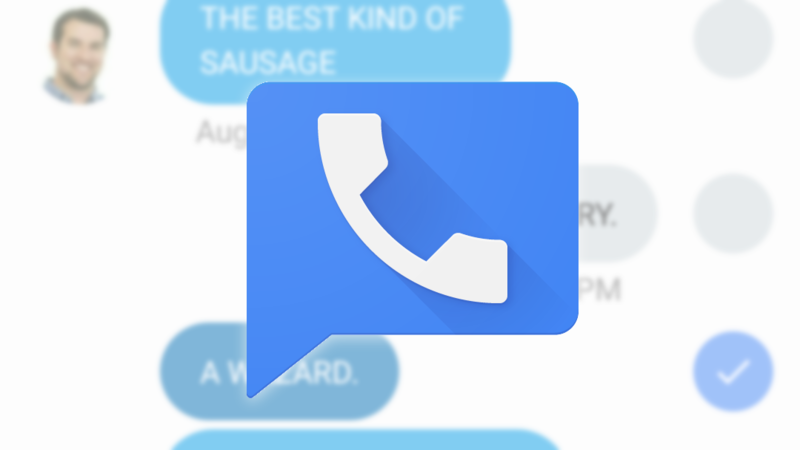 Google Voice is an invaluable tool, even if it still has a few quirks. 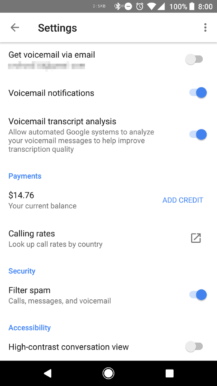 It makes juggling multiple numbers just a little bit easier and provides a great cross-platform voicemail and messaging tool independent from your carrier. 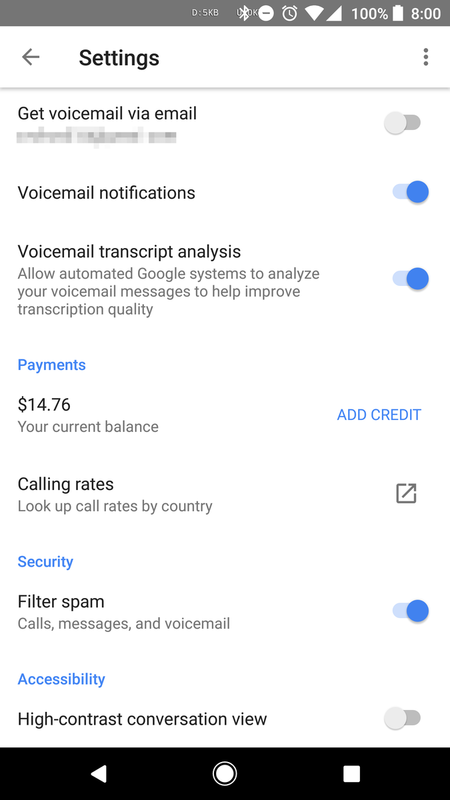 And the Google Voice app for Android was recently updated with two new features. 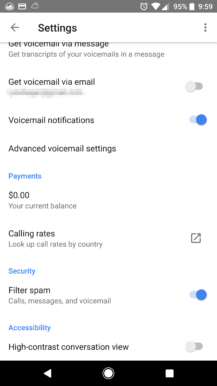 Now when the app is re-opened, it can resume from the last tab you had open, and you can now top-up Google Voice credit from the app itself. The full changelog for this version is just below. Before this update, when the app was pushed out of memory (intentionally or otherwise) it would just re-open to the default messages tab. But, now it's able to remember the last tab you had open and take you there when the app launches. It doesn't take you back to conversations you may have had open, though. As previously mentioned, you can also add additional value to your Google Voice credit balance. 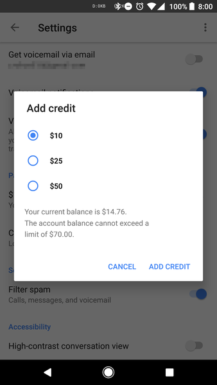 The process is simple, just head to the settings menu, tap the "ADD CREDIT" button to the right of your balance, select from one of the three quantities, and you're off. Unfortunately, you can't directly access it from the balance shown in the navigation drawer. 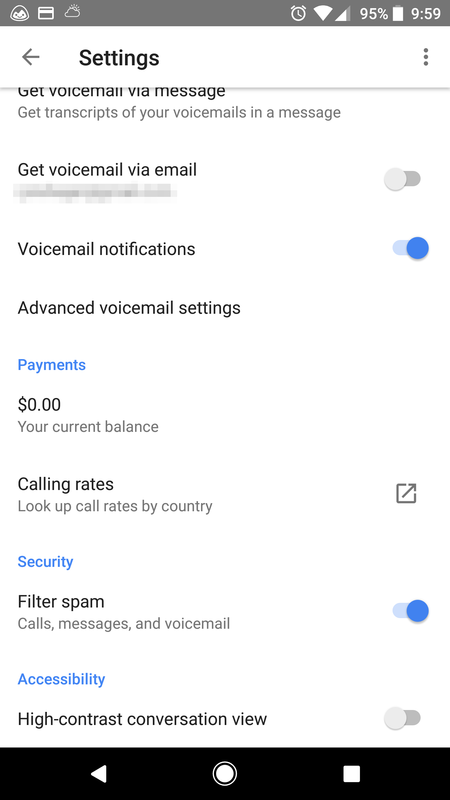 But if you use the app to make calls that might cost you cash, it's a bit easier now to top-up your balance on the go. The update is live as of a couple days ago, so you can download it from either Google Play or APK Mirror.